I am going to introduce this application. This app has several search options, you may search from a lot of categories from your supporting in smartphone. Snaptube is a simple tool to download videos to save your smartphone. 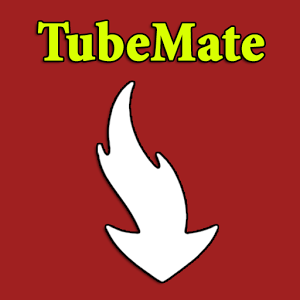 It also supports downloading of Audio just like TubeMate and vidmate application. Thus this application is being used in your smartphone. This is so interesting to use and download this application of video with app. Video and Music download is posted in tools category and is developed by snap for the users of downloading with app. The average rating out of stars their website. However, this app was rated 5.0 up. According to different rating of platforms of this application. You may also leave your review for SnapTube. 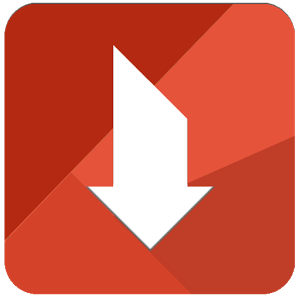 Video and Music downloader on this application you can save in your storage thus I would like to say this application which is nicely to use app of smartphone. If you want to know more about this application information you must go social official website. Therefore I would like to say you. If you are going to use this application, You go to sitting in smartphone of device unknown about nicely of official. To do it after that you must install it to your using of smartphone thus I would like to say about "thanks"
The app are downloading app lot of application. That mean is not only video and music but also you can download all application for smartphone to save at File Manager. 0 Comment to "Snap application for video and music download New Version for Smartphone"